The Sangoma s206 is an improvement from the Sangoma s205, with an upgraded process and OPUS codec support. 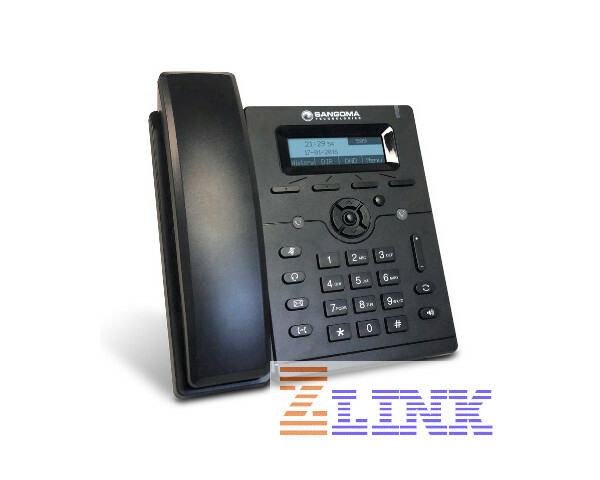 The Sangoma s026 is an entry-level IP phone that is designed to work with FreePBX and PBXact; all Sangoma IP phones are so intelligent you can set up your phone easily right out of the box. The Sangoma s206 is a full feature set phone with 2 SIP accounts at a competitive price point. All Sangoma phones can quickly locate FreePBX/PBXact as soon as it is plugged into an internet source, and will become automatically provisioned within seconds! The s206 features industry standard Power-over-Ethernet (PoE) so no power cable or outlets are required! It has a full duplex speakerphone, dual Ethernet ports, 5-way conference calling, HD voice quality, and built-in Virtual Private Network (VPN) capability. 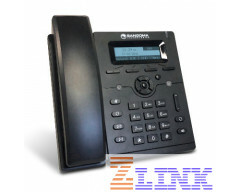 FreePBX Phone Apps and End Point Manager license included Free of Charge for Sangoma Phones!